Coordinating Compromise offers mediation services for when issues arise where an independent third party is needed to settle disputes. Whether it is a small disagreement or a contentious situation, litigation costs at any level can be prohibitive and expensive. When two parties are not prepared or able to incur the expense or undertaking of a full court battle, it is necessary to enlist the assistance of a qualified mediator to achieve a mutually agreeable outcome. The parties need a mediator they know will be neutral. A mediator will not attempt to decide who is right or wrong. Someone in whom they can have confidence and will reach a fair and equitable outcome through compromise. 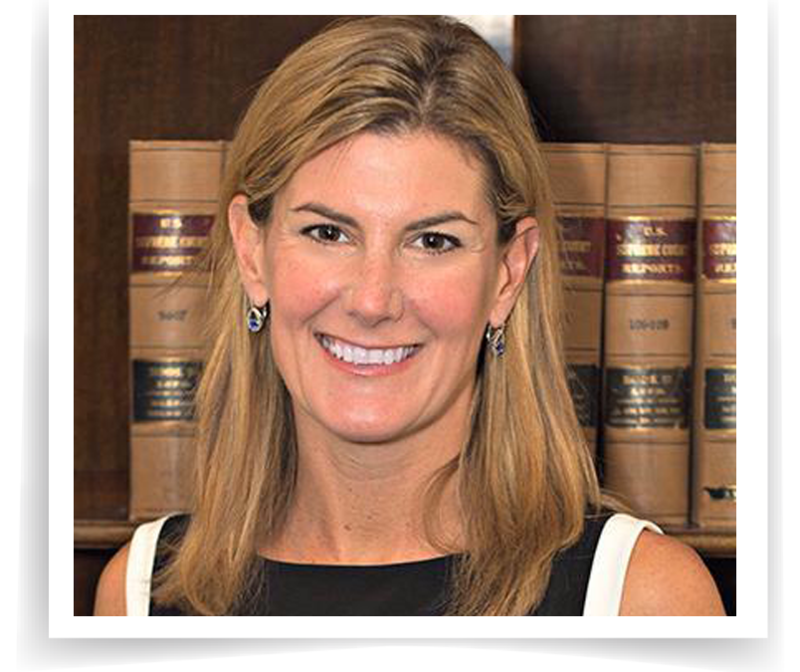 As a mediator, and a practicing attorney, it is my job to understand the grievances of each party and moderate discussions to make sure each person, including the clients has an opportunity to speak without interruption. I have an extensive legal background which is essential to inform each party what he or she may face, if an agreement is not reached. I believe in persuading the parties and empowering people with the necessary information that will lead to healthier solutions. The fact that the vase majority of civil cases are settled proves that his admonition has been taken to heart. 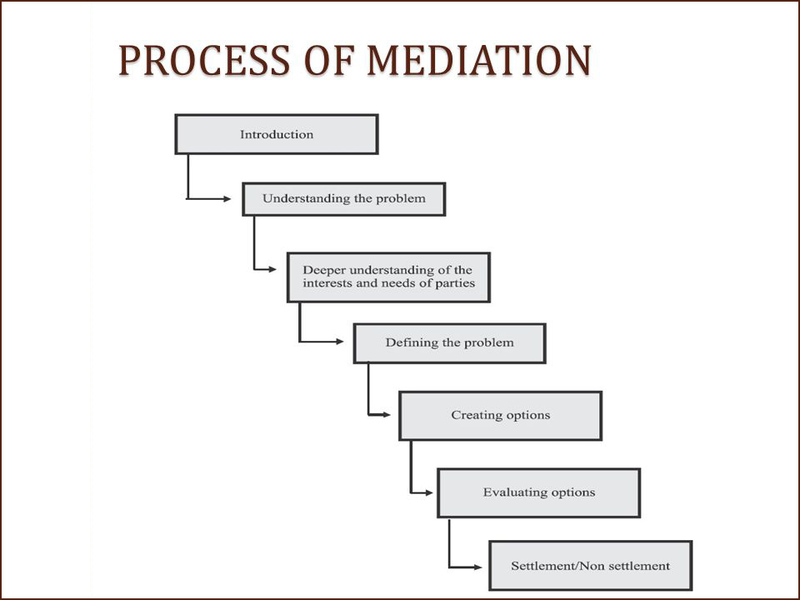 Widespread acceptance of mediation shows that it is a superior form of dispute resolution. If you prepare carefully, have patience and are willing to compromise, you will find that mediation works well for you. ©2017 Coordinating Compromise, LLC. All Rights Reserved.